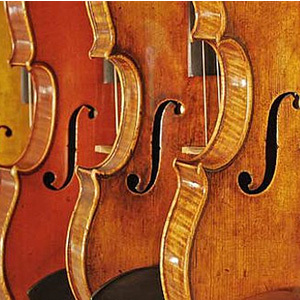 Lorenzo Frignani’s workshop has been dealing in the construction, repair and restoration of stringed instruments, violins and violas in particular, for many years. 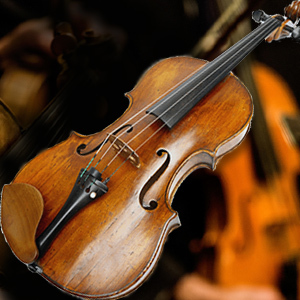 Frignani uses classical Italian models with a particular focus on the violin-making traditions of the Emilia-Romagna and Lombardy regions for the construction of new instruments. Great care is taken in the selection of primary materials; only woods that have undergone a natural seasoning process for a particular length of time are used. He pays particular attention to the varnishing of the instruments which can be carried out with products containing either an oil or alcohol base. These varnishes are prepared according to the traditional formulas/compounds and production methods which were originally used. Lorenzo Frignani’s instruments are particularly appreciated for their acoustic value both in terms of balance and projection. 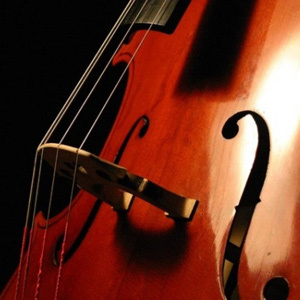 These characteristics continue to enthuse musicians of all levels. In various international competitions, Frignani’s instruments have frequently won first prize for their acoustic output. Both antique and contemporary violins may also be purchased from Frignani’s collection with a guarantee of complete authenticity. 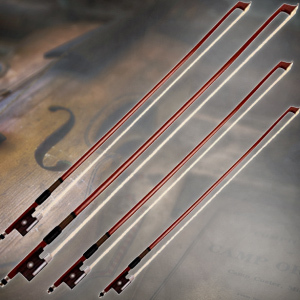 He also has an interesting assortment of French and German bows available for sale. Instrument trials may be carried out by appointment. Should a client require the restoration of an instrument, Frignani pays particular attention to its historic and functional recovery, adopting processes which may have originally been used for the construction of the instrument. The method of restoration is always discussed first with the client.